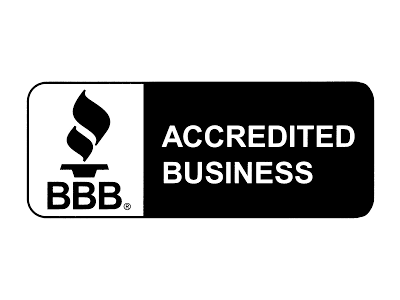 North County Electric is a proud member of the NAHB National Green Building Program. We strive to keep up on the latest and greatest trends in green building so we can assist our clients in making cost effective and sustainable choices. Known as sustainable, green, or high-performance construction, this style of building incorporates development techniques, materials, and designs that work together to minimize a home’s impact on the environment and to conserve natural resources. Green building addresses a wide range of issues affecting today’s consumers – including rising energy costs, the need to improve air quality, and the desire to have a reduced impact on the planet. 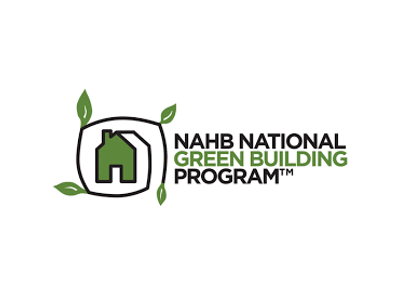 WHAT IS THE NAHB NATIONAL GREEN BUILDING PROGRAM? 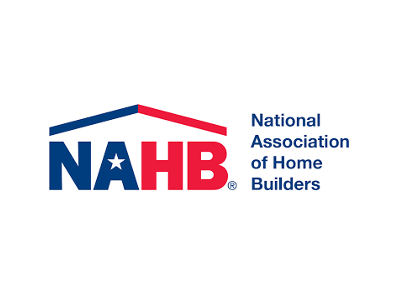 The NAHB National Green Program was launched by the National Association of Home Builders in 2008 in response to the overwhelming demand for green building. 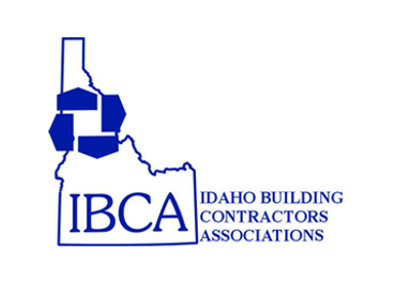 NAHB supports the ANSI-approved, consensus-based ICC 700 National Green Building Standard. This Standard was developed by the Home Innovation Research Laboratories. 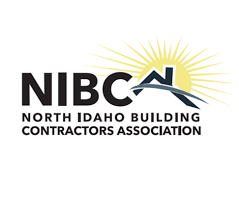 The National Green Building Standard provides independent, third-party verification that a building is designed and built to achieve high performance. 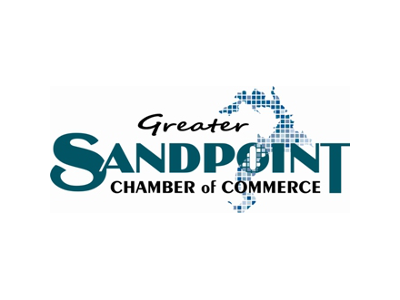 The Standard focuses on six key areas: Site Design, Resource Efficiency, Water Efficiency, Energy Efficiency, Indoor Environmental Quality, and Building Operation & Maintenance.